This is where your journey begins. The Luxury Traveler is here to make your next holiday a reality. Focusing on luxury travel, tailor-made and privately-hosted safaris in Africa and beyond, we pride ourselves in being destination specialists. With an intimate knowledge of and firsthand travel experience in our selected destinations, ensures that your peace of mind, comfort and best experience is always our top priority. We have a passion for creating unforgettable trips for our clients, ensuring they come back time and time again. Whether you are looking to sleep under a billion stars in the Serengeti or indulge in barefoot luxury on the beaches of Mozambique, we will make it happen. It starts with you. Let the journey begin. 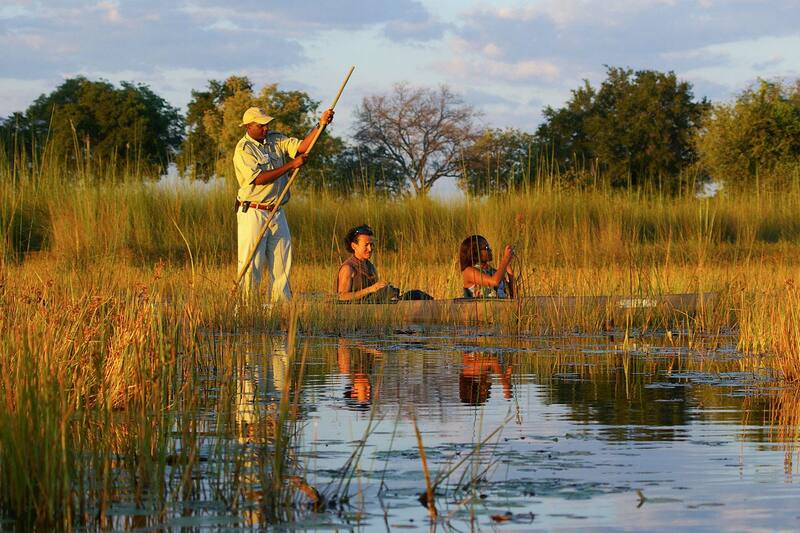 For nature and wildlife lovers, this Botswana safari has it all from; luxury wilderness camps to incredible wildlife sightings, viewed from water- and land-based game activities. 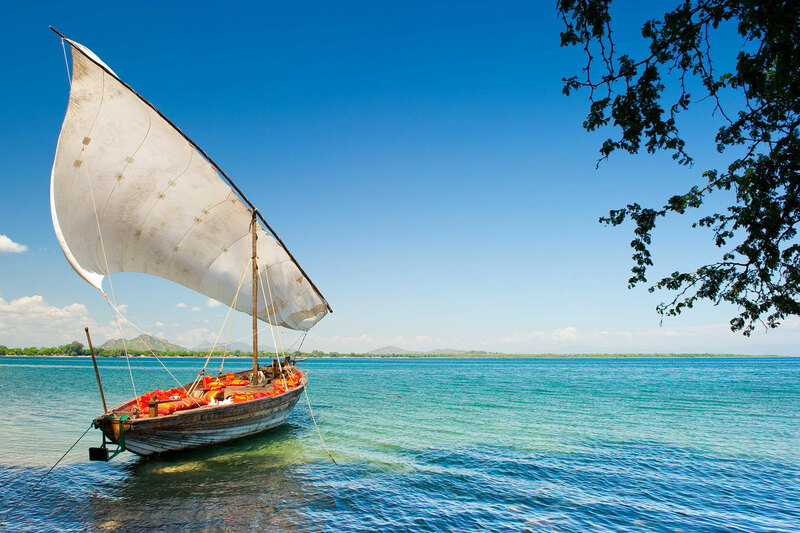 Discover the best-kept secrets of Malawi, also known as the warm heart of Africa, with this bush and beach safari. You will experience the best of both worlds: big game & beautiful beaches. 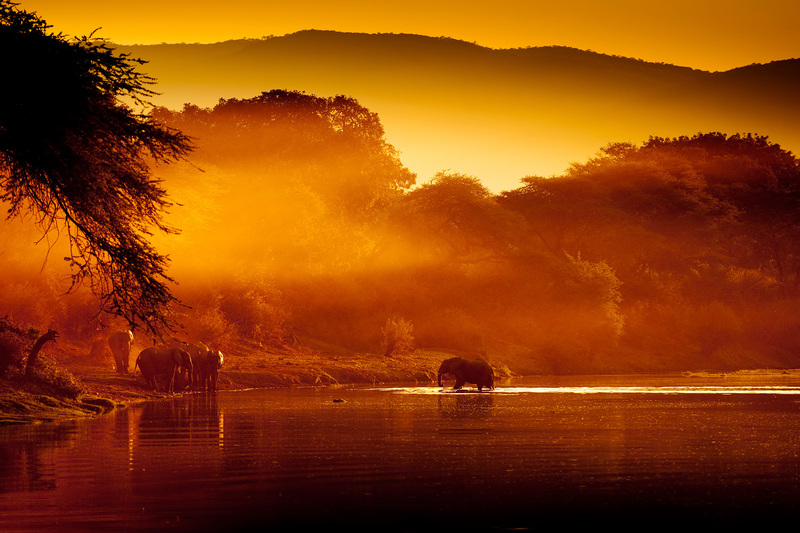 South Luangwa is big on wildlife and safari. 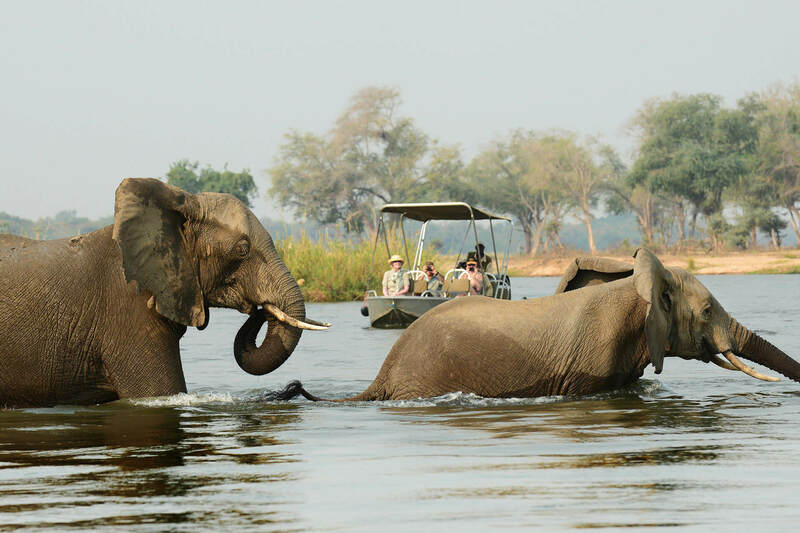 Combine this with the adventure and water experience of the Lower Zambezi and you have one superb safari waiting for you.